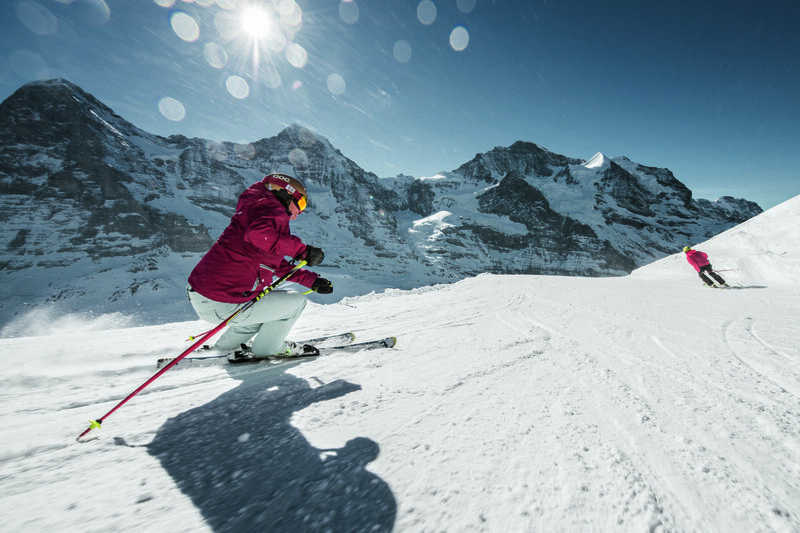 make “good value for money” holidays in grindelwald. 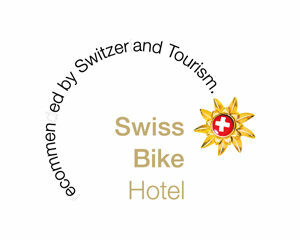 check our affordable special offers for you next vacations or your weekend in grindelwald. 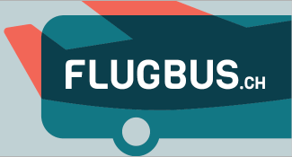 experience the feeling of boundless freedom and fly through an airborne adventure! 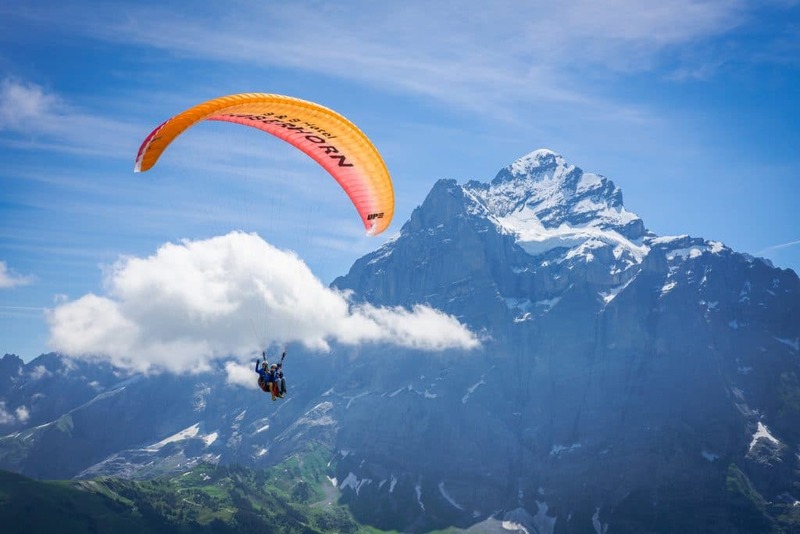 paragliding flight only possible in good weather conditions. 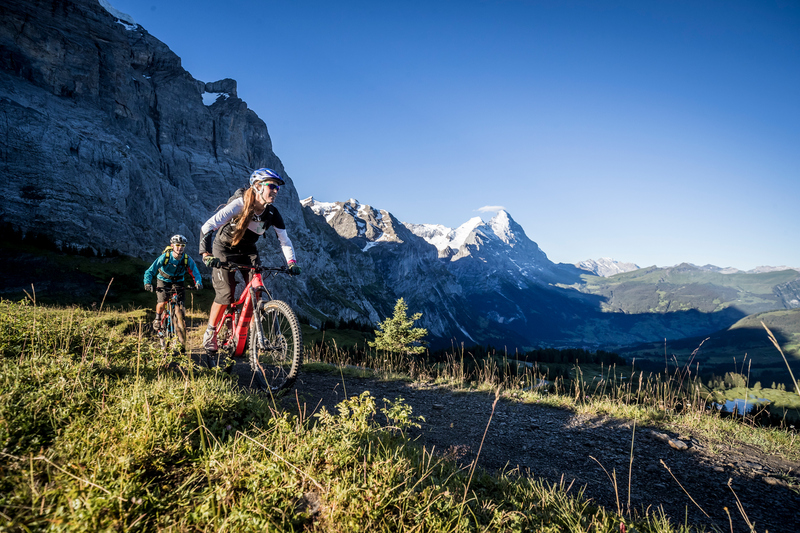 rock the trails in and around grindelwald – by foot or on 2 wheels! when the air-conditioning systems in middle earth are running at full speed and the tropical nights are robbing you of your sleep, then we have pleasant temperatures here in the mountains. 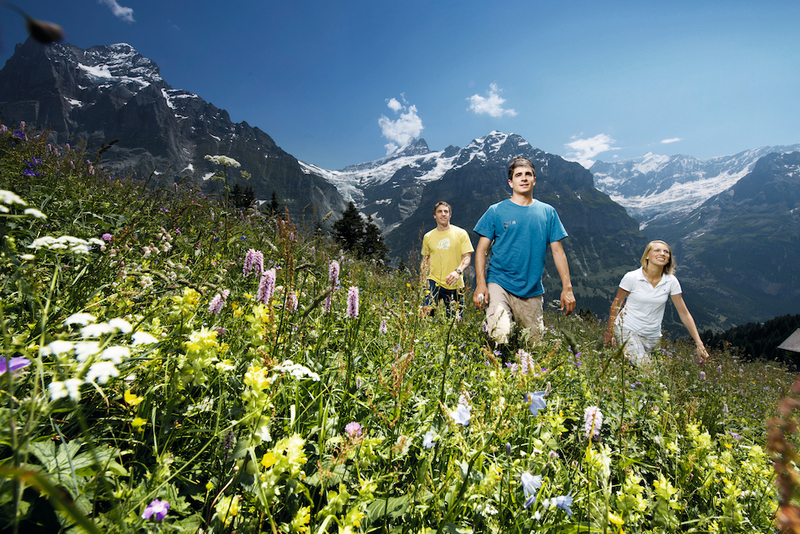 enjoy the breathtaking nature in the jungfrauregion during the day. 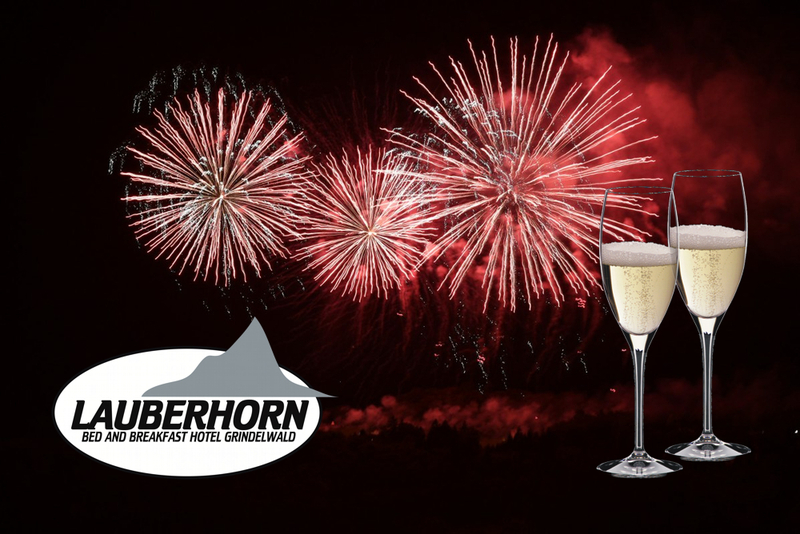 experience the day actively and put your tired bones into your bed in the evening – we promise you a relaxing night without rolling into sleep for hours. 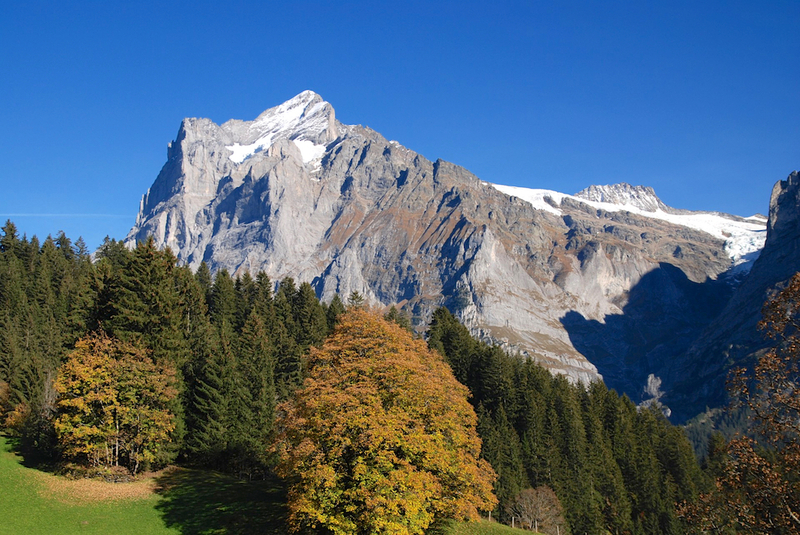 the jungfrauregion offers an almost endless range of trails, transport possibilities and viewing platforms. 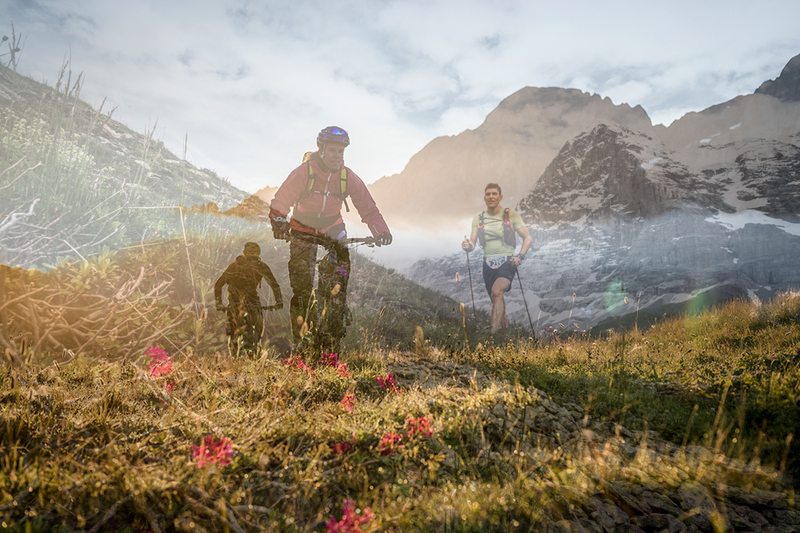 whether as a mountaineer, climber, hiker, trailrunner, mountain biker, paraglider pilot or just to let the soul dangle; we are your ideal base camp, from where you can really let off steam or just enjoy the breathtaking nature. 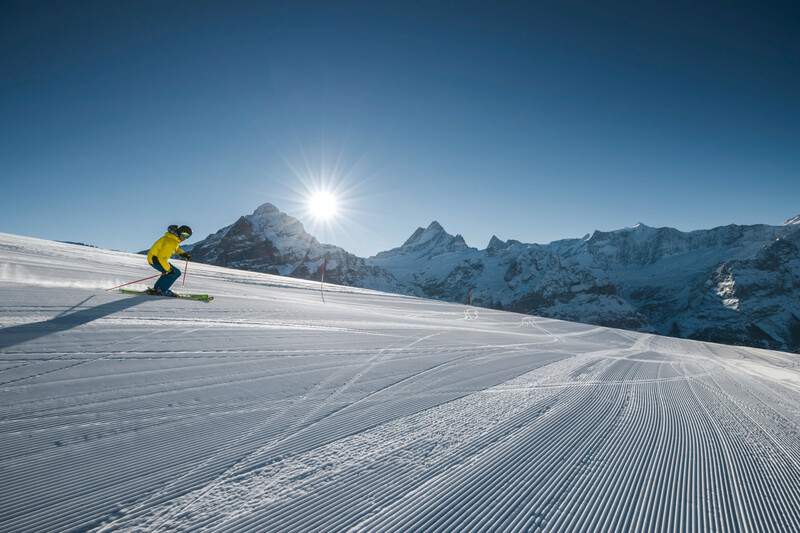 enjoy these last winter days; that fresh winter-chill in the morning and in the late afternoon, with the alpine sunshine refuel in between. 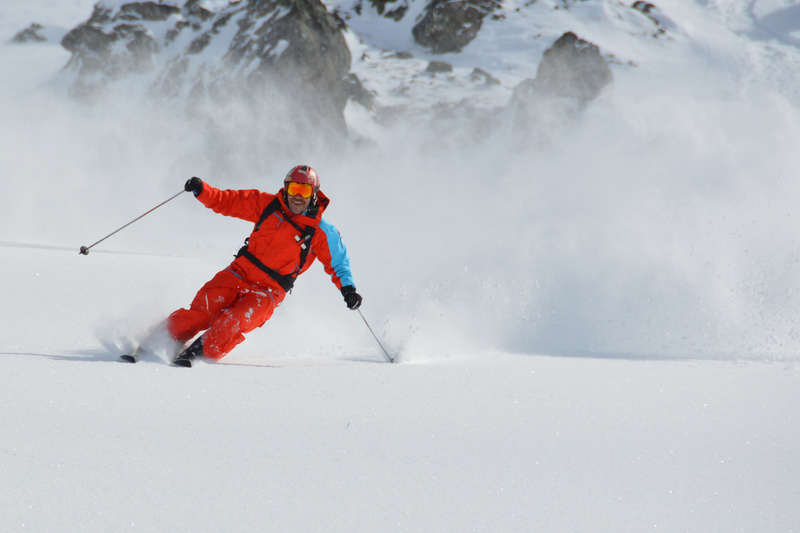 during the week, make the most of the almost empty ski slopes. warning: after your holiday, your work-colleagues will envy your suntanned face!